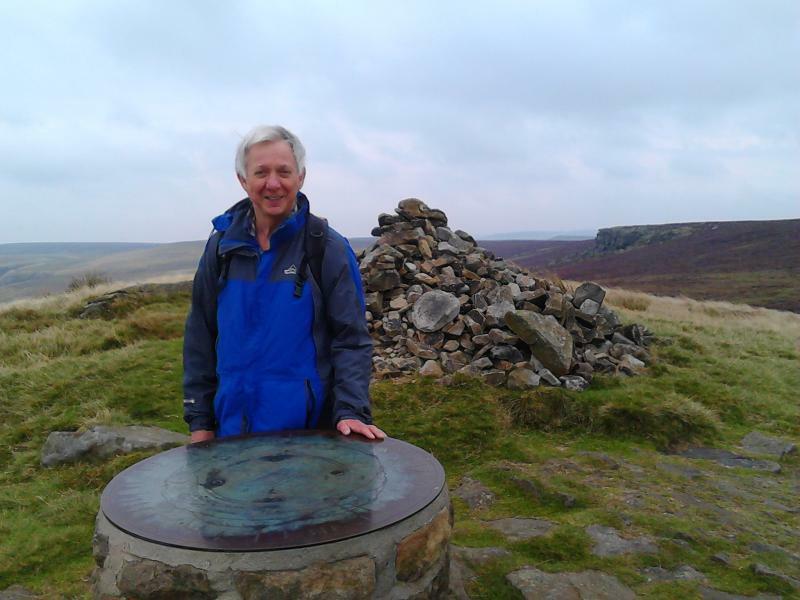 Bob walked with East Lancs for many years. 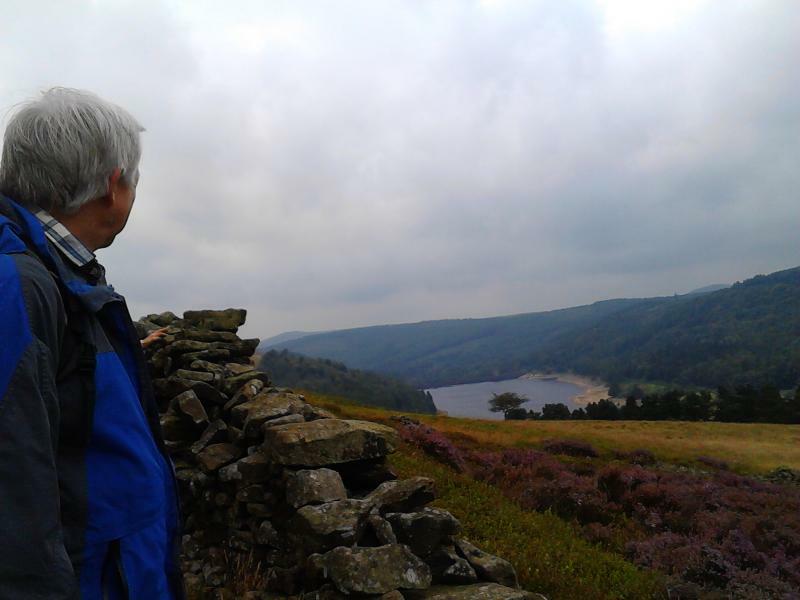 His favourite walk was the Dambusters walk based on Ladybower Reservoir in the Peak District. 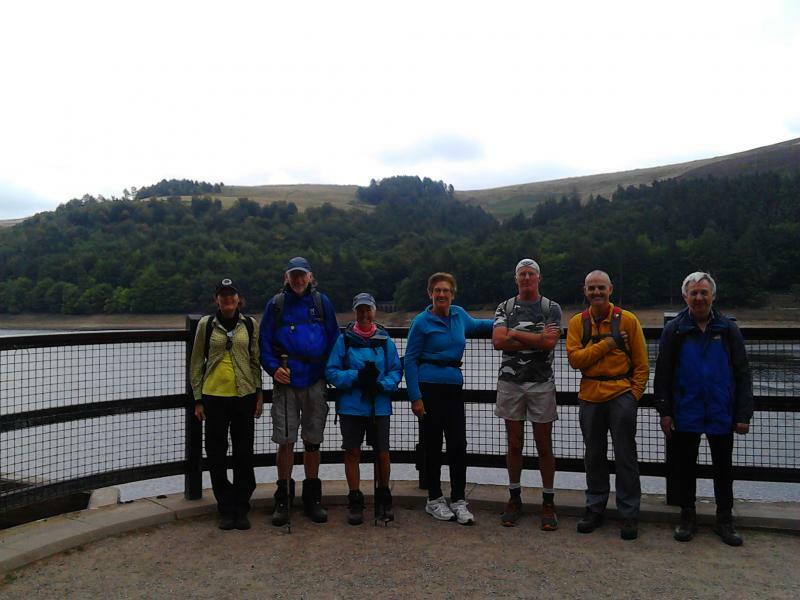 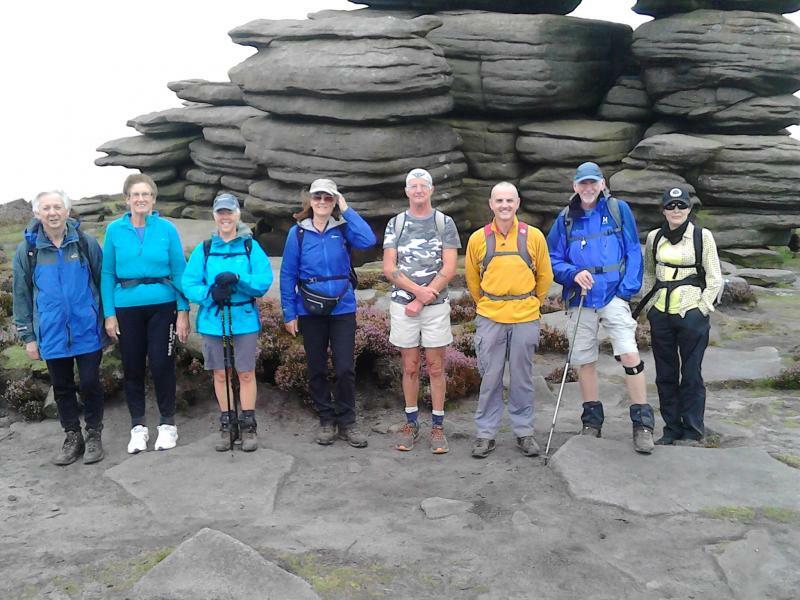 The pictures below were taken on the last walk Bob led for East Lancs.